Leominster Meeting Centre is the second in the UK and opened its doors on the 1st February 2016. The Centre is situated opposite Leominster Leisure Centre and is easily accessible with plenty of parking and a short walk from the local shops. 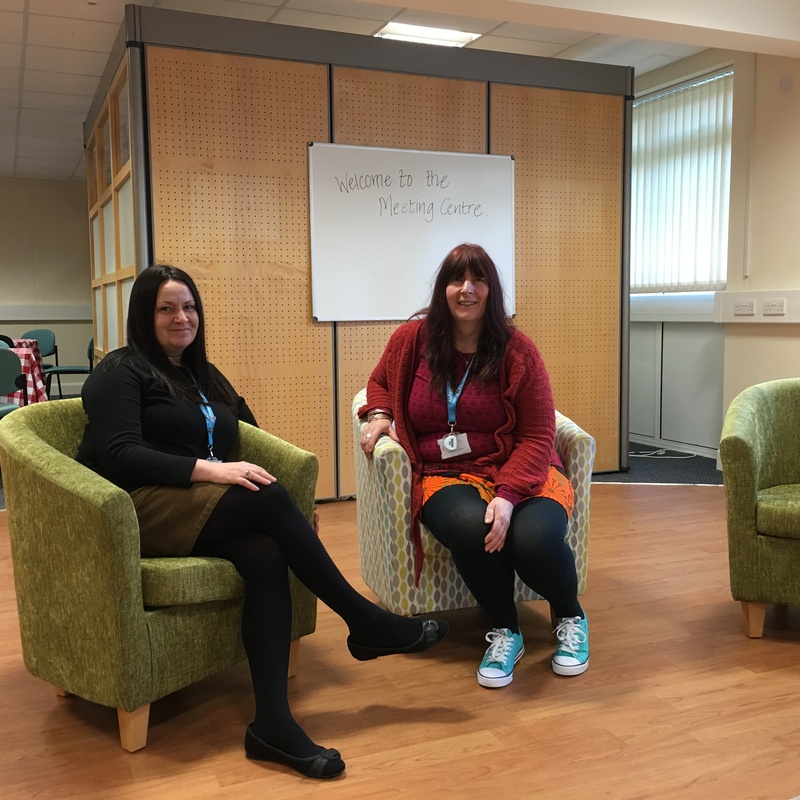 The official launch will take place on the 3rd May 2016 but in the meantime staff including Yvie George and Tracey Exell have already welcomed 17 people through the doors.